Welcome to the Open Minds UFO Report! 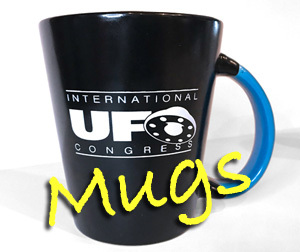 We bring you the latest UFO news, videos and photos. You won’t want to miss an episode! What’s your take on Tom Delonge’s Disclosure tweets and emails Alejandro? Too good to be true or what?